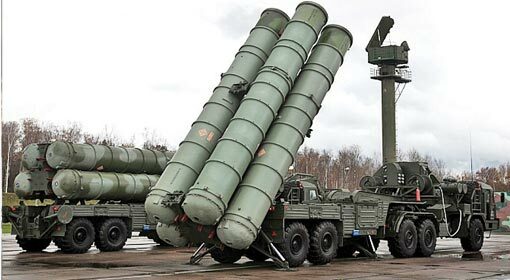 New Delhi: The discussions for purchase of ‘S-400’ air defence system between India and Russia have entered the final stages. This 39 thousand crore deal will be very important from India’s security point of view. According to the experts, this will enable India to effectively counter the threat from Pakistan and China. India is the second country after China, to purchase ‘S-400’ from Russia. Pakistan has instigated India by intensifying the cross-border firing since strong actions have been taken against the terrorists in Jammu and Kashmir. 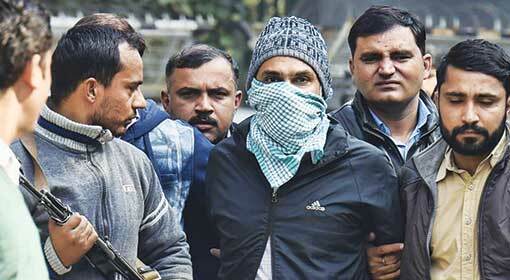 New Delhi: Abdul Qureshi alias Taukeer, a terrorist known as the Indian ‘Osama Bin Laden’ was arrested in New Delhi. Abdul Qureshi was absconding since the serial bomb blasts in Gujrat and Delhi in 2008. 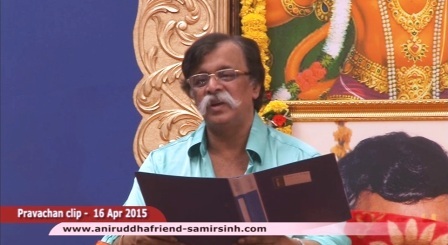 The intelligence agencies have issued a warning of terrorist attacks on the Republic Day. This arrest becomes important against that background. Qureshi, associated with ‘Indian Mujahideen’ and ‘SIMI’ was one of the most wanted terrorists. 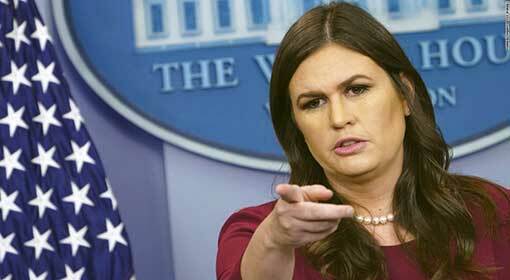 Washington : The US has warned Pakistan again after the terror attack in Kabul, the capital Afghanistan. Pakistan should either arrest or expel the Taliban terrorists responsible for the terror attacks in Afghanistan, taking shelter in Pakistan. There was a terror attack on the ‘Intercontinental Hotel’ in Kabul on Sunday. 43 people lost their lives in this attack. There were six foreign nationals among the dead. 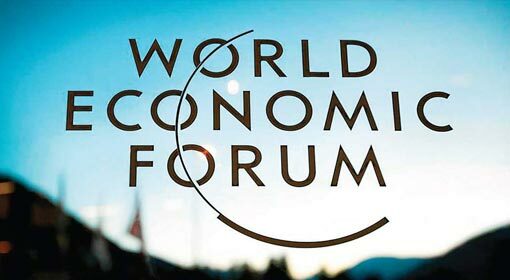 Davos: Prime minister warned that climate change, terrorism and protectionism as three major global threats. The prime minister pointed this out while speaking from the dais of the ‘World Economic Forum’. He reminded that the current world is not represented in the organisations established after the second world war without mentioning that India was denied a permanent seat in the United Nations Security council. Lucknow: Home minister of India, Rajnath Singh issued a stern warning with the words ‘India is capable of finishing its enemy even across the border. This has been proved by the brave Indian soldiers. 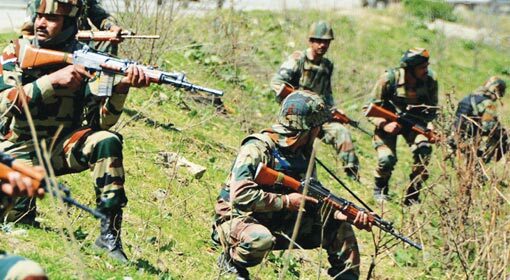 India will not hold back such actions if need be, in the future.’ Currently along the Jammu and Kashmir’s LoC and also at the international border, there are frequent incidents of clashes between the Indian and Pakistan armies creating a war like situation. The warning by the Home Minister becomes more relevant in view of the situation. The Army Chief had issued a similar warning to Pakistan a few days ago. New Delhi: The Indian prime minister will be visiting Palestine within a month of Israeli Prime Minister Benjamin Netanyahu’s India visit. The foreign ministry informed that the prime minister will be visiting Palestine on the 10th of February. This will show that India is trying to keep a balance in its foreign policy. Foreign Secretary Vijay Gokhale clarified that the prime minister will be visiting United Arab Emirates, Oman and Palestine in the second week of February. 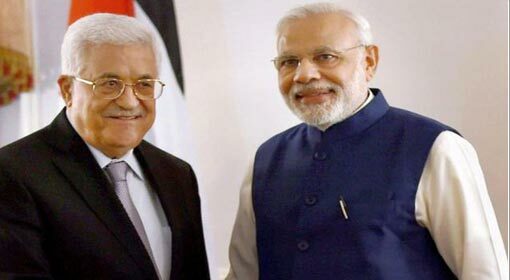 The prime minister’s Palestine visit will not have any effect on the India-Israel ties. 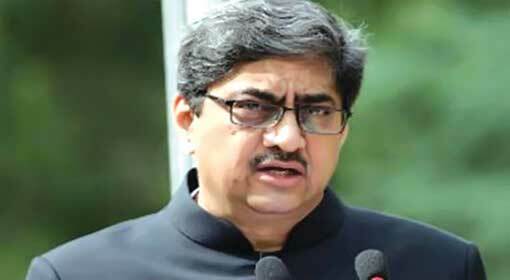 Gokhale denied the possibility saying that any one point will not affect the ties. Beijing : ‘India should take a lesson from Doklam and ensure that such situations do not arise in the future,’ warned the Chinese defence ministry spokesman colonel ‘Wu Qian’. China has been warning India on the background of the statements made by the Indian Army chief General Bipin Rawat about Doklam and China. The statement of colonel ‘Wu Qian’ becomes a part of the same series. General Rawat had said that the Chinese army is still in the northern Doklam region and this is a disputed land between China and Bhutan. Beijing : The Indian envoy to China Gautam Bambawale, has issued a stern warning to China, ‘Do not try to change the situation in Doklam’. He also rebuked China about the China-Pakistan economic corridor (CPEC). He warned ‘The CPEC passes through the Indian territory and this is connected with the integrity of India. China should consider the Indian anxiety seriously’. 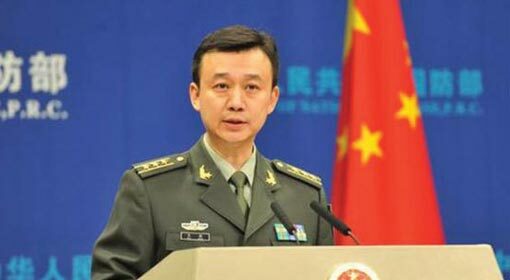 Just two days ago, Wu Qian, the spokesman of the Chinese defence ministry, had alleged that the Indian soldiers had crossed the border illegally and entered into Doklam. New Delhi : Prime minister Narendra Modi is in bilateral talks with the leaders of the ASEAN nations who are in India as chief guests for the Republic Day celebrations. The presence of these leaders at the Republic Day celebrations underlines growing Indian influence in the South East Asian region. 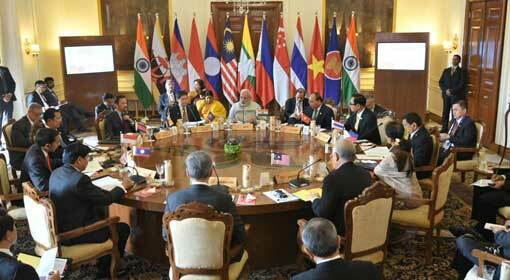 Prime minister Modi had discussions with all the ASEAN nations on Thursday. Peshawar: US proved its statement that they will have to act against the terrorists if Pakistan does not act. 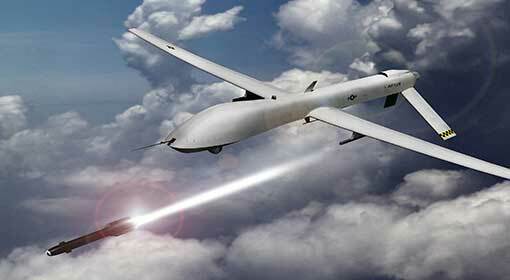 US carried out a powerful drone attack on Pakistan’s north-west border. It is reported that three terrorists including a commander of the Haqqani group were killed in the attack. It is also said that a large number were injured in the attack. The terrorists had attacked a five-star hotel in Afghanistan’s capital, Kabul, on Sunday. It was now known that terrorists belonging to the Haqqani group hiding in Pakistan had a hand in this attack. Davos : ‘BAE Systems’ from Britain is keen on manufacturing defence equipment in Maharashtra. Chief minister Devendra Fadnavis announced this after a positive discussion in the meeting with the president of the company Roger Carr. He appealed the international investors to invest in Maharashtra and expressed confidence to take the economy to a trillion dollars in the next 7 to 8 years. 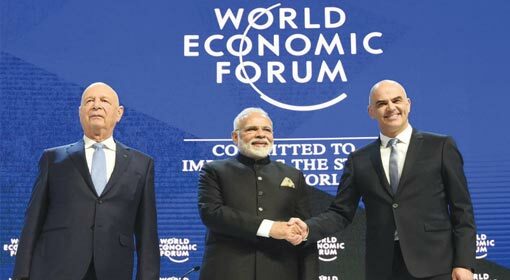 Chief minister Fadnavis had arrived to attend the world economic forum 2018 in Davos.